My zipper wasn’t broken when I brought this in! OK, but what is broken? Zippers do get stuck, but the zipper has come a long way from its humble zipper beginnings, being the mechanical wonder that it is today. On its way up the zipper has passed through the hands of several dedicated inventors, none convinced the general public to accept the zipper as part of everyday costume. We think it’s because there was not sure fire fix when the zipper got stuck or damaged. 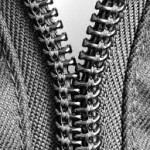 It wasn’t until the magazine and fashion industry made the novel zipper the popular item it is today, but it happened nearly eighty years after the zipper’s first appearance. 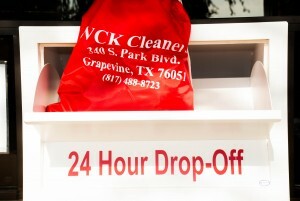 Modern Dry cleaning process, in and of themselves, will not damage a zipper. But sometimes the dry cleaning solutions can make a zipper not slide very well. 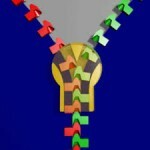 This sliding problem is usually easily fixed by applying some zipper lubricant to the zipper slide. One way is to use a graphite pencil (#2) and rub the pencil tip on the zipper teeth. Try it again and it should work. If that doesn’t work, it’s time to move on to a lubricant. Windex is good because it’s not oil-based, but you can also use bar soap, or lip balm. (I would suggest staying away from lipstick…. ?) Start with the zipper all the way up, and slowly apply the lubricant to the zipper teeth. Then inch the zipper down some more, reapply, and continue doing that until the zipper comes all the way down. 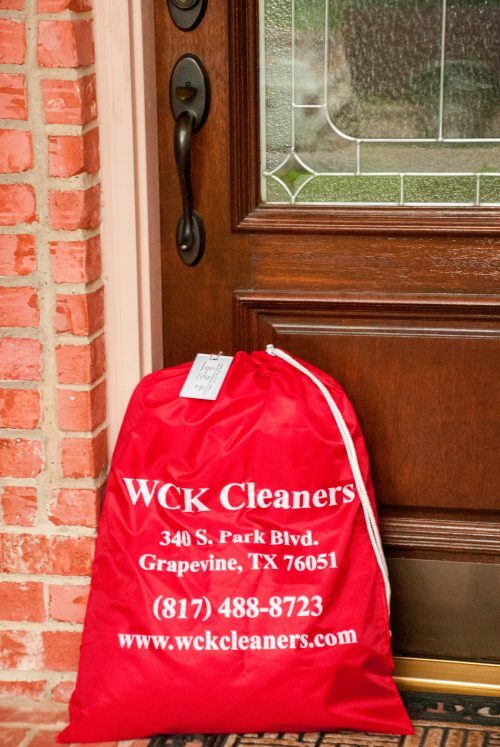 Then bring the item to us for cleaning to avoid stains. (Many plastic or nylon zippers will not work when just one small zipper tooth gets out of line and can only be fixed by replacing). 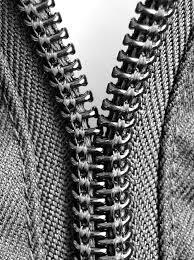 Another annoying problem with a zipper is when the teeth won’t close. The problem comes from a number of different reasons. Sometimes the above trick of using a pencil (or a bar of soap) will smooth out the teeth enough so they’ll work again. If that doesn’t work, the slider might not be working properly. First, double-check to make sure a piece of cloth or thread isn’t stuck in the zipper. Next, look at the individual teeth. If any of them are sticking out, grab a pair of pliers and move them back into place so they’re all straight. (Good luck with that, it sounds like it could work….) If not, the only solution is to replace the zipper. We can fix that too, but it takes a day or two. Or you might take it to a fabric shop and ask if they will replace the zipper.